It’s shrouded in secrecy and known for criminal activity of the worst kind. But the deepest, most sinister part of the internet isn’t just an underworld playground for society’s misfits, it’s a threat to all of us. 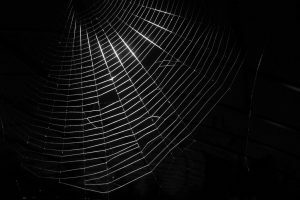 The dark web is a part of the internet that isn’t indexed by search engines. It was created by the US government in the mid 90’s, with the original intention of enabling intelligence operatives to exchange information anonymously. Details of potential terrorists and other threats to the government could be shared via a secret router which – due to its layers of encryption – was known as “The Onion Router”, or “Tor” for short. Part of the government’s strategy was to make Tor available to everyone because the more traffic there was, the easier it would be for the secret agents to remain anonymous. The trouble was, the promise of total invisibility naturally attracted people who wanted to keep their activities hidden for other reasons. Enter a seedy network of cybercriminals, potential terrorists and child pornographers. Is the Dark Web all bad? No, but a lot of it is. And the bad stuff is really bad. Not everyone who uses the dark web is in it for dark deeds. 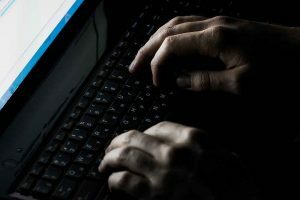 There are plenty of legitimate reasons for someone to want to remain anonymous online, such as whistleblowers and people who live in countries where they could be tortured for their beliefs. But with well over half the content found on these sites classified as illicit material, it’s a breeding ground for the very worst of humanity too. 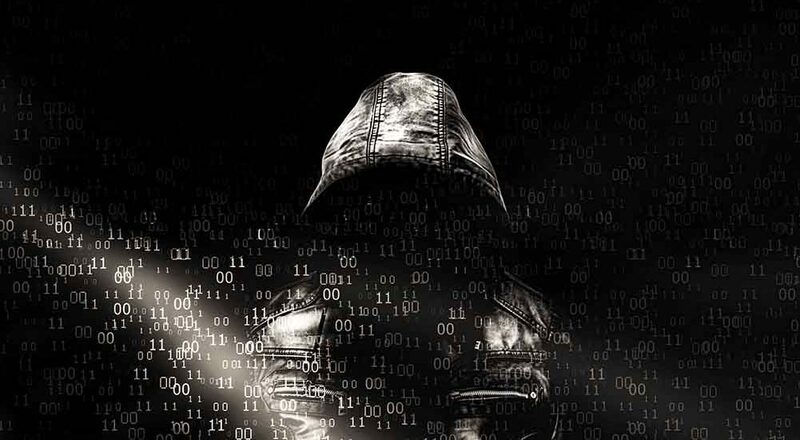 The dark web is a black market where you can buy anything from credit card numbers and counterfeit money to drugs, endangered species and human organs. It’s an Aladdin’s Cave of contraband, where you can learn how to hack into someone’s bank or company account or find someone else to do it for you. Which means…your credentials and personal information could easily end up being bought and sold there too if you’re not careful. Why are cyber criminals trying to steal my credentials? Your digital credentials such as usernames and passwords connect you to your critical business applications as well as online services, cyber criminals know this and that’s why digital credentials are very valuable. Compromised credentials tend to be used to conduct more criminal activity such as data breaches of sensitive business information and identity theft of individual employees. Many users often use the same password for multiple services like their network logon, online stores and social media which increases the potential damage from one compromised username and password. The anonymity of the dark web is a big barrier to tackling the hackers. The threat is huge and constant, but that doesn’t mean you’re completely powerless. 1) Dark Web monitoring – Implement a real-time Dark Web monitoring solution which searches the dark web to find compromised credentials associated with your company and get notified if there a threat so you can respond immediately. 3) Employee Awareness training – employees are part of a businesses attack surface so it’s imperative that you and your employees are always being educated on the latest threats and have the know-how to defend against potential threats. Our Dark Web page goes into more detail about how our dark web monitoring service is helping our clients stay safe and if you would like us to run a no-obligation Dark Web scan for your business please click on the box below and pop in your email address.